5 Things Mickey Loves About his Honda Civic SiR-S! 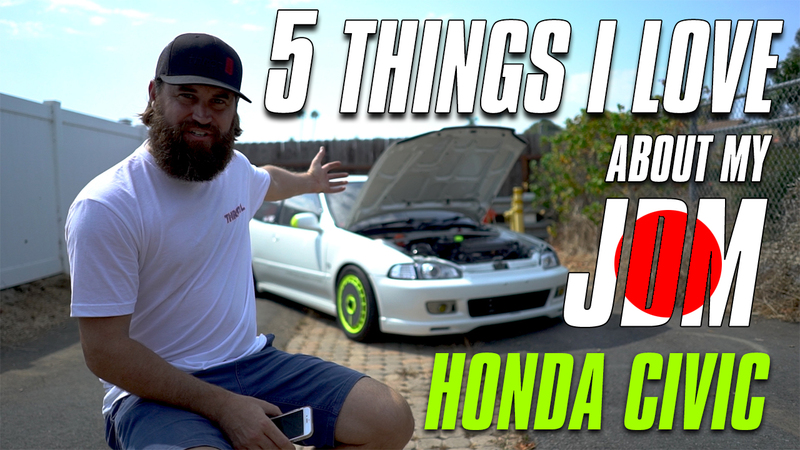 In this video, our own Mickey Andrade shares his top 5, favorite features of his rare, Honda Civic SiR-S! Any comments/questions? 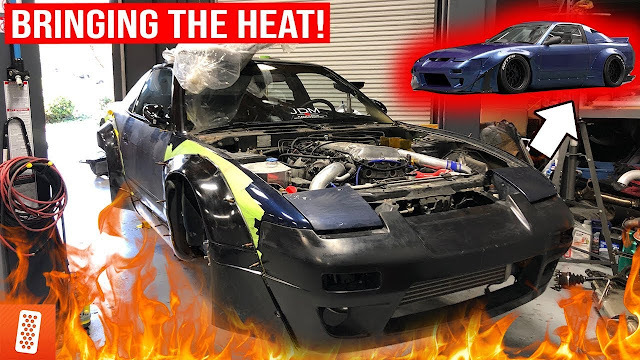 ***** Join throtl for FREE: https://www.throtl.com/enthusiast Check out New Performance Parts at: https://www.thehuntquarters.com Buy some throtl merch: http://shop.throtl.com FOLLOW throtl ON SOCIAL MEDIA: Instagram: @throtl | https://www.instagram.com/throtl/ Facebook: @throtl | https://www.facebook.com/throtl/ Twitter: @throtlmktplc | https://twitter.com/throtlmktplc Like, Comment, and Subscribe to the channel for more awesome content!